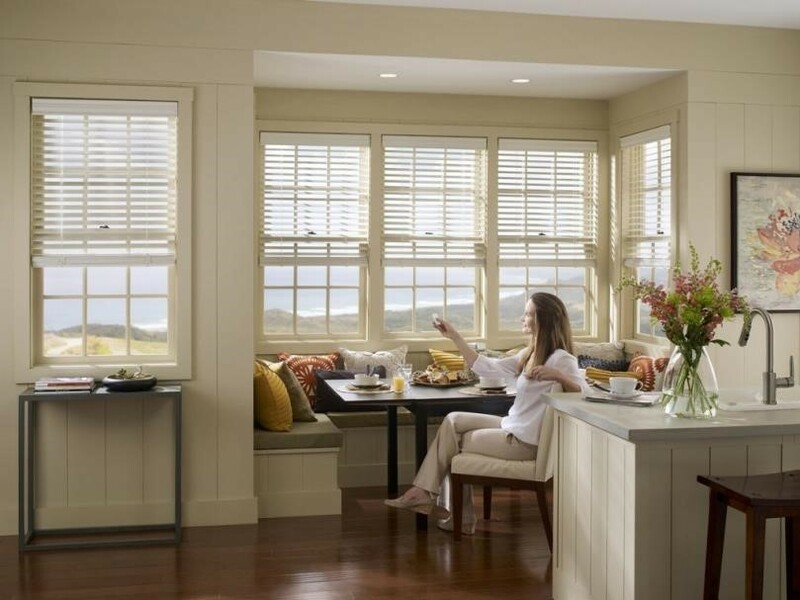 Home » How Often You Should Get New Blinds? 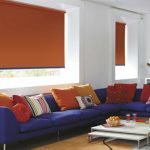 Generally, blinds do not need a lot of maintenance with most marks simply needing a damp clean cloth and possibly some mild detergent to bring them back to their best (see our blog on caring for different blind styles). 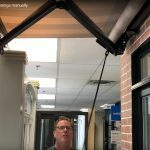 However, there are a few telltale signs that it’s time to replace your window treatments – just read the list below for the typical culprits. Are they a Safety Hazard? Low cords can be a strangulation hazard for small children. 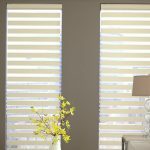 Many of our blinds give you the option to specify the length of the control, meaning your loved ones won’t be able to reach the cord until they are old enough to know better. 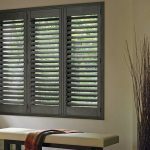 Plantation shutters are another good idea as they do not have a cord control at all. 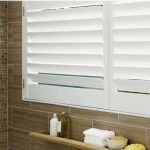 If your wooden or faux wooden blinds have succumbed to yellowing or discolouration it is a sign the material has deteriorated and the blind’s days are well and truly numbered. 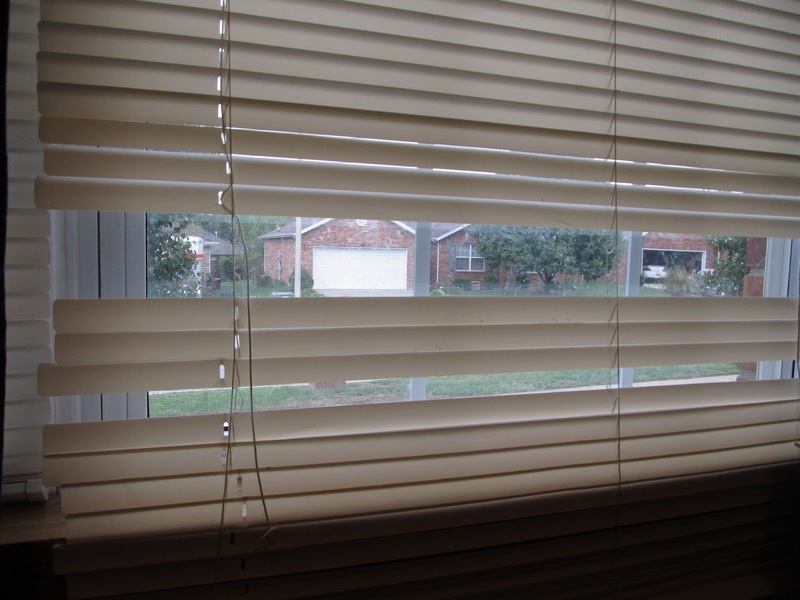 The lifting mechanisms of your blinds could be broken and close to breaking point. Hard-to-lift blinds are frustrating which could well result in giving it an extra good tug, only to have it fall out of the window with enough force. 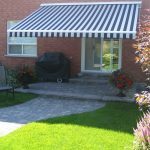 If the cords are frayed or your slats aren’t closing as tightly as they once did, these faults can bring down the whole look of the room and certainly aren’t serving their purpose anymore. 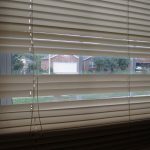 Warped or deformed slats on faux wooden blinds is usually a sign of heat damage. Wooden blinds tend to warp from humidity. 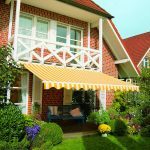 If only a few slats are damaged, we will definitely try to source replacements for you, though bear in mind the colouring may be different from what you already have. Fraying along the edges, this means that your shades are too wide for your window opening. This means they are hitting along the inside of the frame each time they are moved. Correctly measuring your frame and fit means you will get the product you want. 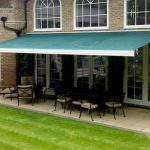 Our measuring guide shows you how easy it is, but of course, if you have any concerns, simply contact us so we can help you further. 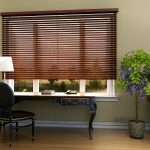 Furniture fading because of that intense glare coming through your blinds? 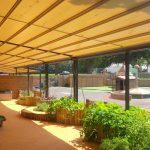 Or your blinds offer any barrier against those winter chills? 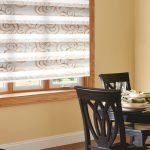 Time to update those blinds with a combination blind. Combo roller blinds offer dual benefits on the one opening eg: a blackout blind teamed up with a thermal blind. Fashion Has Come and Gone for These Guys! Are those blinds ready for the antiques yard sale? Time to invest in new, modern window treatments which are made from man-made materials designed to repel mold and mildew for easy care and a much healthier home to live in. Want to get a little creative? Consider dressing up your window treatments with our designer roller blinds! Browse our wide range of blinds styles and colours, making it easy to find a blind perfect for every room in the house or office.